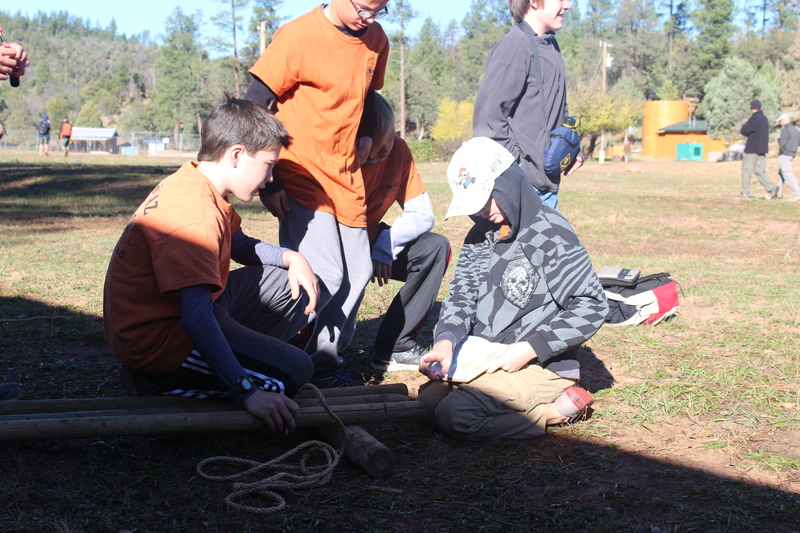 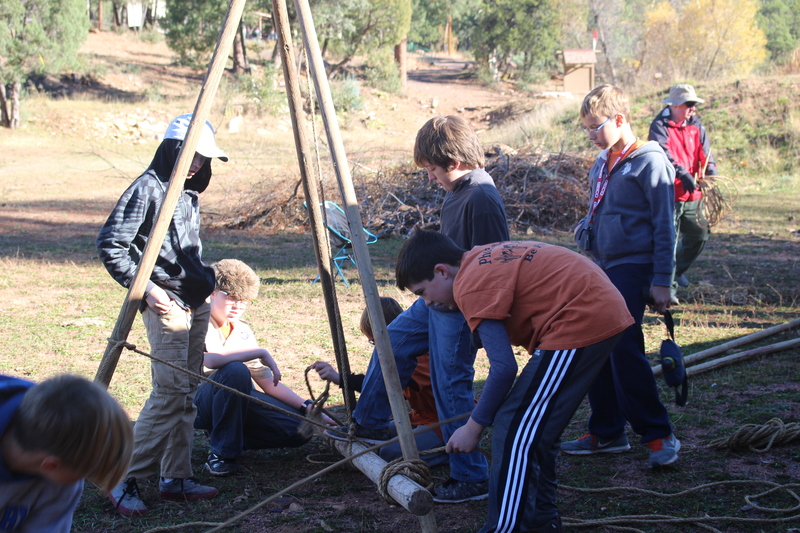 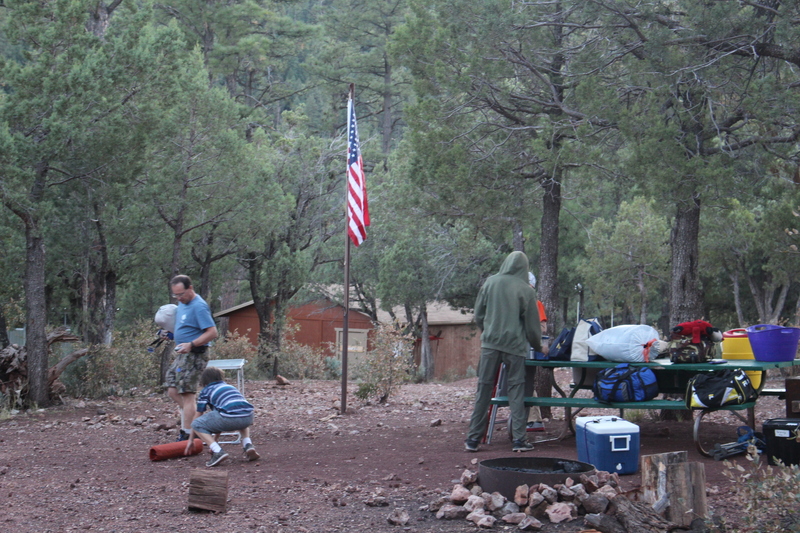 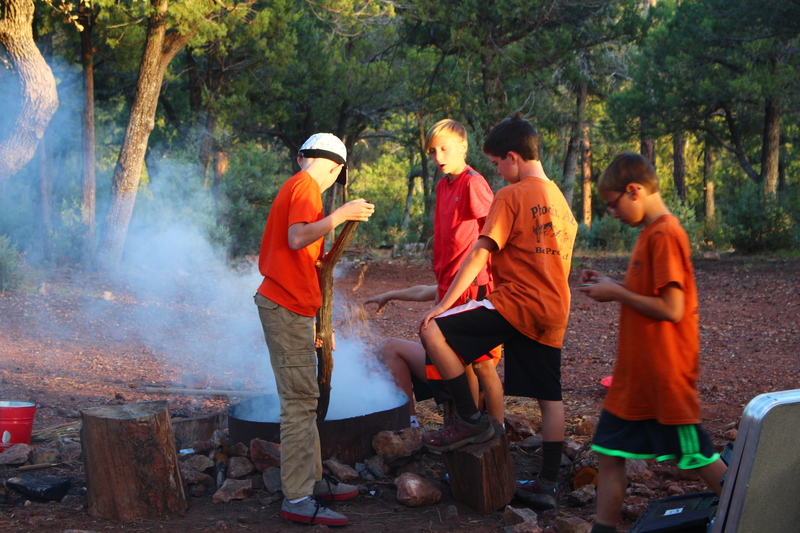 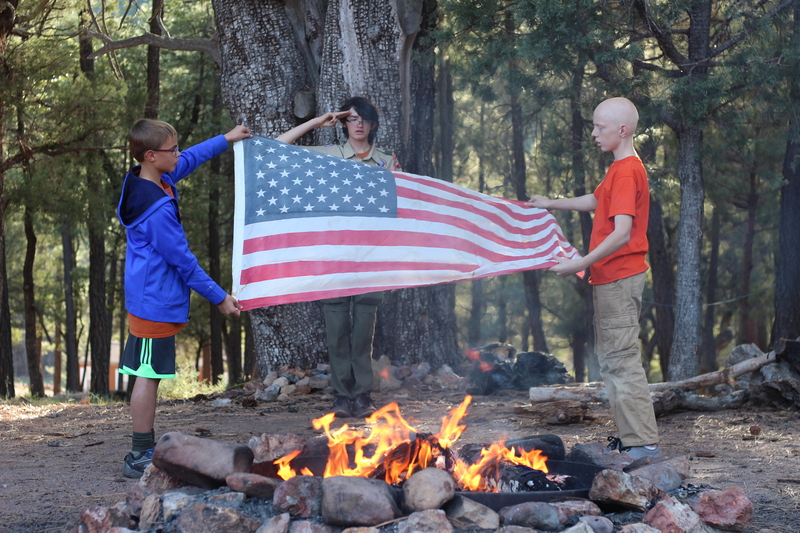 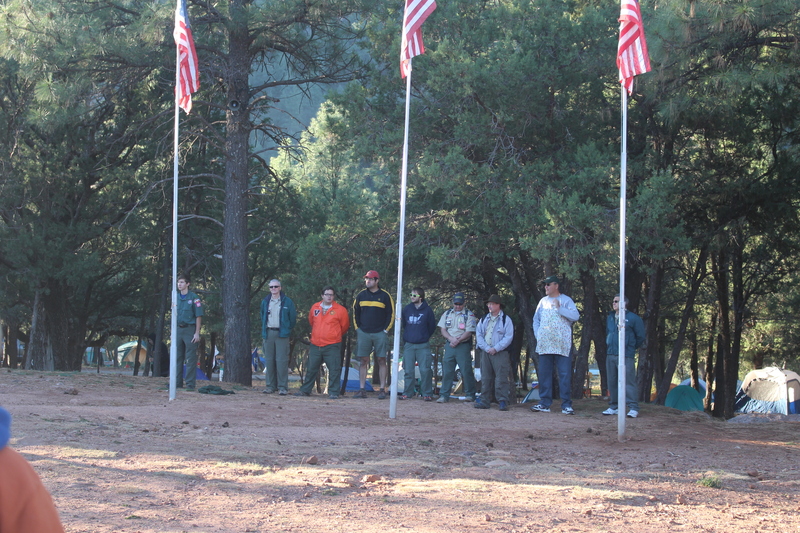 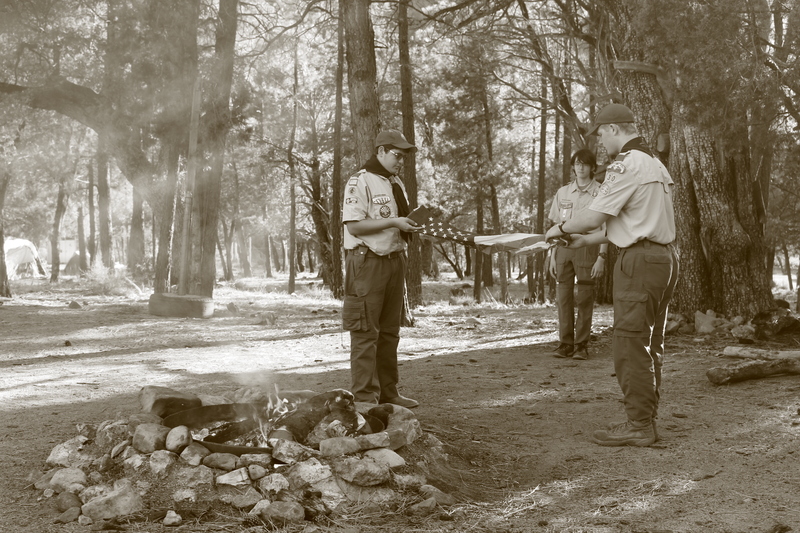 Welcome to the web site for Boy Scout Troop 619 of the Grand Canyon Council in Phoenix, Arizona. 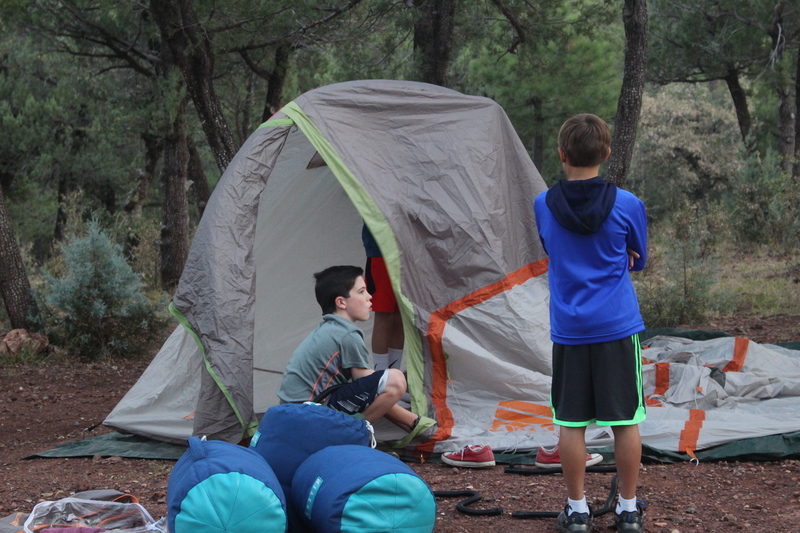 Thank you for checking us out and please contact us with any questions by clicking the “Contact us” button in the black menu bar above. 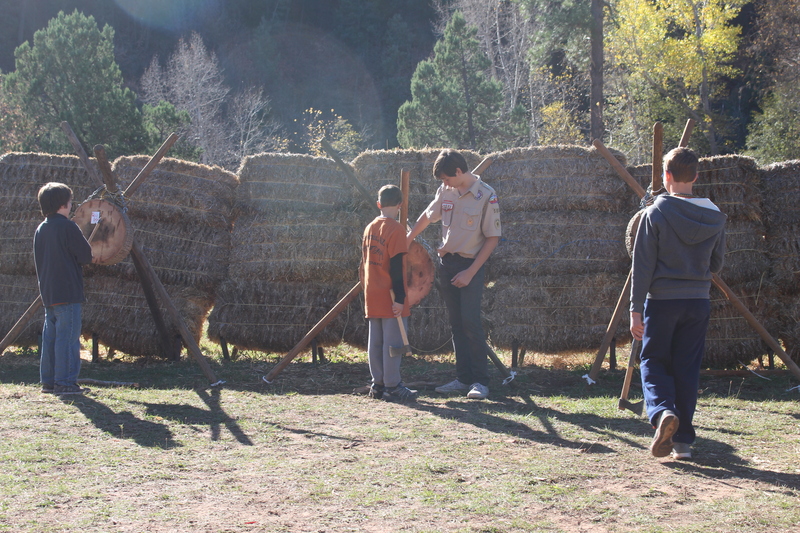 Support our Scouts and Deck the Doors!